Boeing Defence Australia met with industrialists from across the world in Adelaide last week as it ramps up the search for the best small-company ideas in defence and security innovation. The meetings were part of the country's first Techstars Global Accelerator Program (Techstars Adelaide). Techstars mentor and director of Boeing’s advanced prototyping and development arm, Phantom Works International, Shane Arnott said Boeing Defence Australia was excited by the breadth and calibre of applications received. 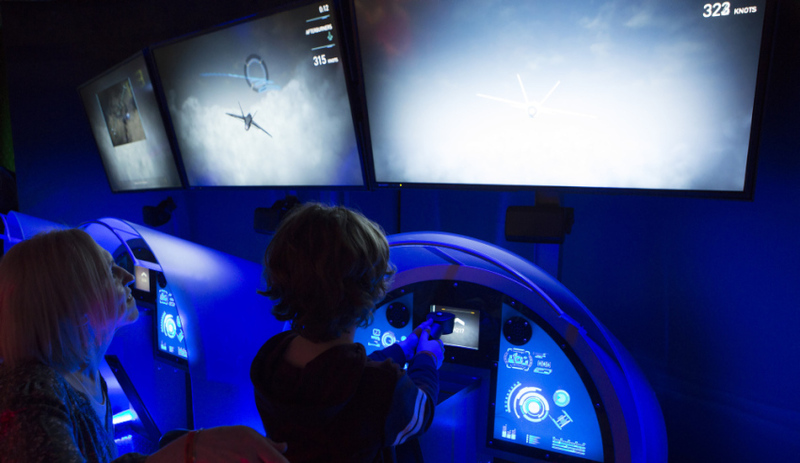 "As a world-leader in aerospace innovation for more than 100 years, Boeing is proud to invest in bridging the gap between small ‘smart company’ entrepreneurship and innovation on a global commercial scale," said Arnott. "Innovation is part of Boeing’s culture; every day we challenge ourselves to think bigger, push further and build something better. Techstars is a significant opportunity for Boeing in Australia to continue investing in the creation of cutting-edge products and services that will shape the future of the Australian defence industry. "What we have seen this week is a high calibre of small companies with significant potential to create scalable solutions with a global impact right here in Adelaide, South Australia." Managing director of Techstars Adelaide Terry Gold said he was pleased with the response from Australian industry and their engagement with the program. "We are delighted to have seen founders from all over Australia put themselves forward for this amazing opportunity," said Gold. "As we face the daunting task of selecting just 10 to join the program we are excited to see what this worldwide search has uncovered. Defence research has sparked a wide range of every day inventions, from microwave ovens to duct tape, so we can’t wait to see what new ideas and products may emerge from these 10 startups." Boeing Defence Australia said applications were received across a number of areas of innovation, including big data/analytics, robotics/sensors, augmented reality/virtual reality, human-machine interface systems, unmanned aerial systems, nanoscale technologies, and advanced manufacturing technologies. Over the coming weeks, applications will be reviewed through the Techstars assessment process, with 10 selected participants to be announced when the program begins in July.